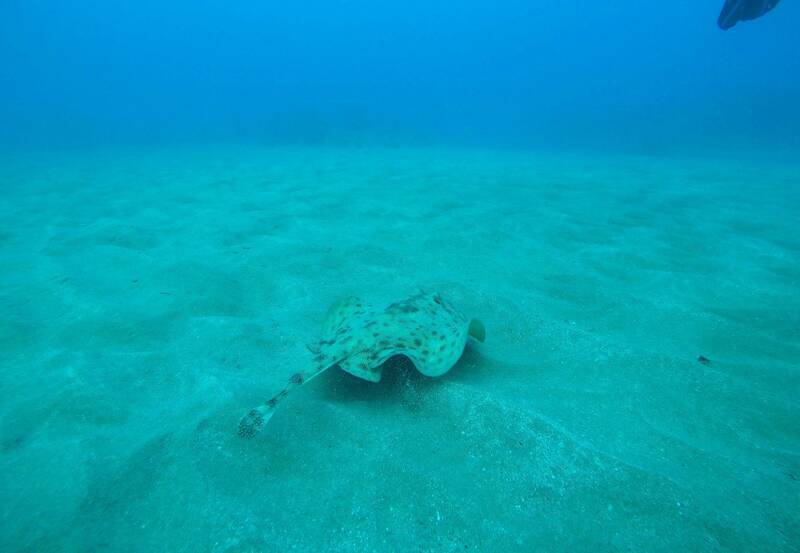 Located in Sosua, on the north coast of the Dominican Republic (about 45 minutes from Amber Cove, the new Carnival Cruise port), Aqua Adventures by Scuba Dive Sosua offers scuba diving for divers of all levels, diving certification courses and snorkeling. 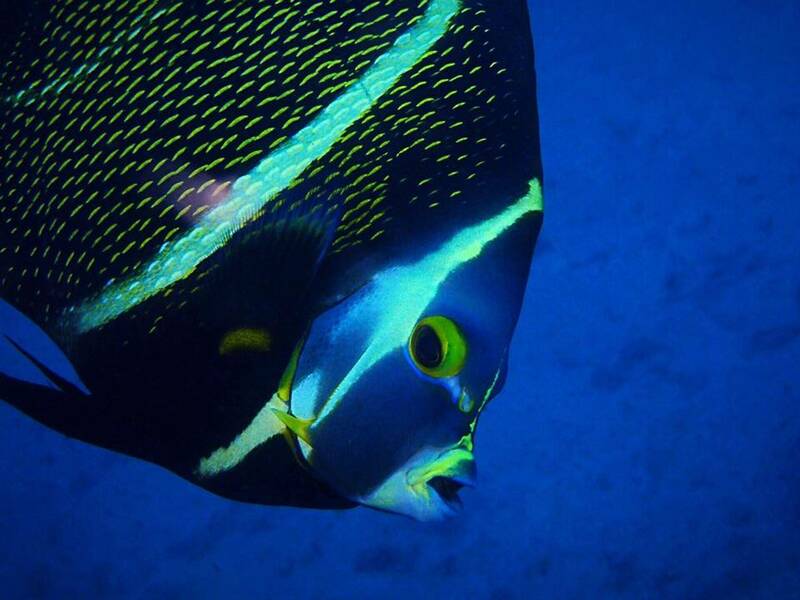 Aqua Adventures is one of the only Dominican owned dive shops in the area. Already certified? Come and explore the various sites in the Sosua area. Or take a day trip to other sites. Not certified yet? Why wait any longer? 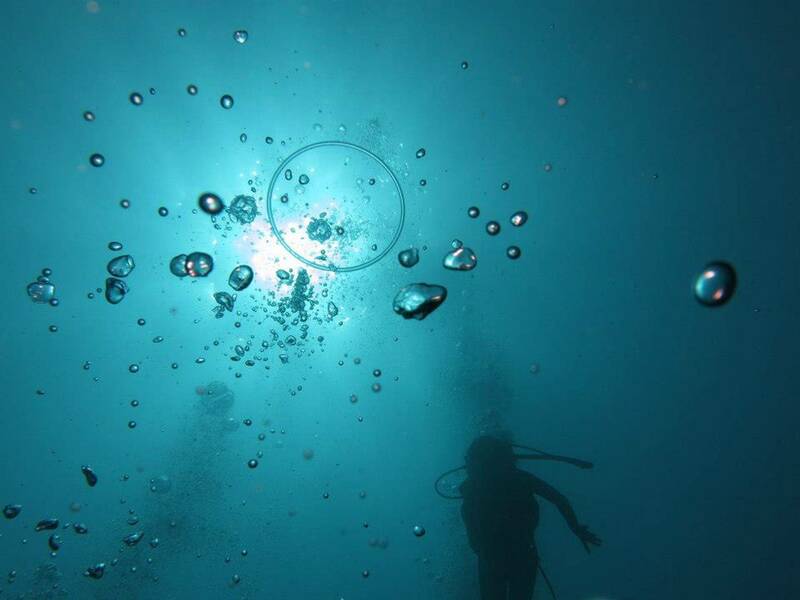 Book your course with us and discover another world - underwater. We offer very competitive prices and more personalized training. Check our rates here. 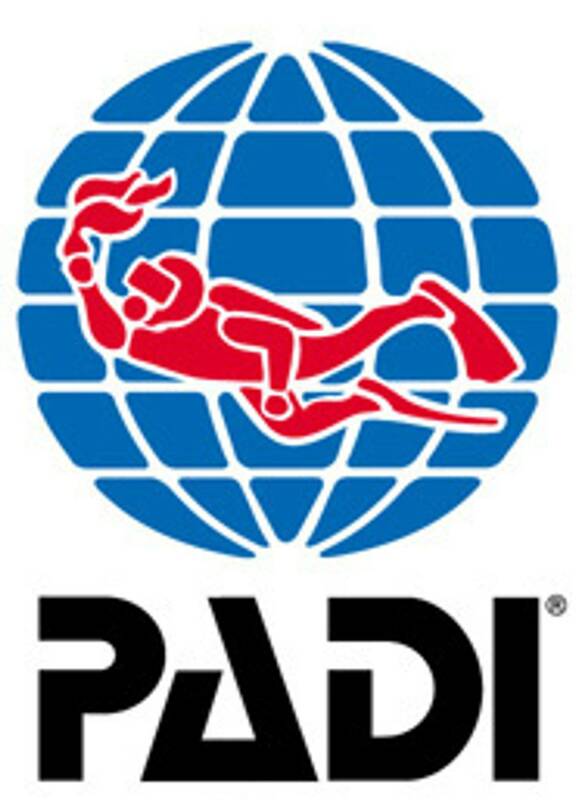 Take an SSI or PADI course and come back from your vacation as a certified diver! We can also arrange fishing excursions. Click here for more information on fishing. 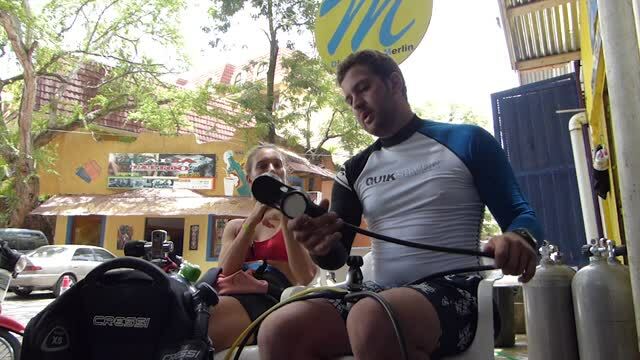 The friendly and professional service you'll receive at Aqua Adventures by Scuba Dive Sosua ensures that you will get the most out of your scuba diving or snorkeling trip - an experience you won't forget. Contact us and book your dive or course today! 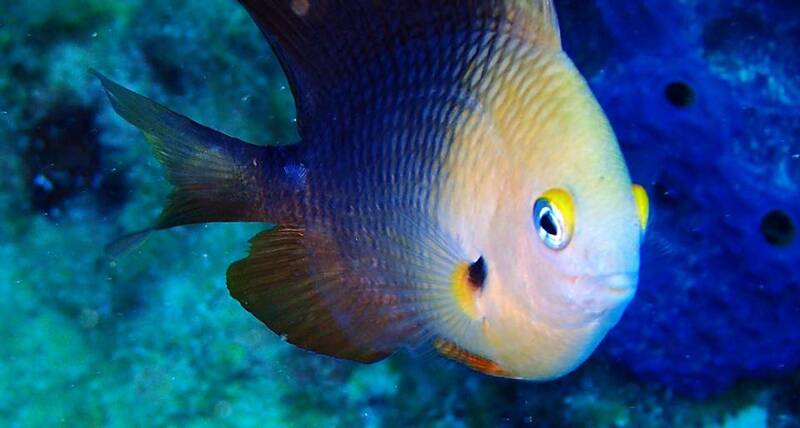 We also arrange diving for visitors to Amber Cove, the new Carnival Cruise port here in the Dominican Republic. We are located approximately 45 minutes from the port. We provide transportation from and to the port. Contact us for more details. 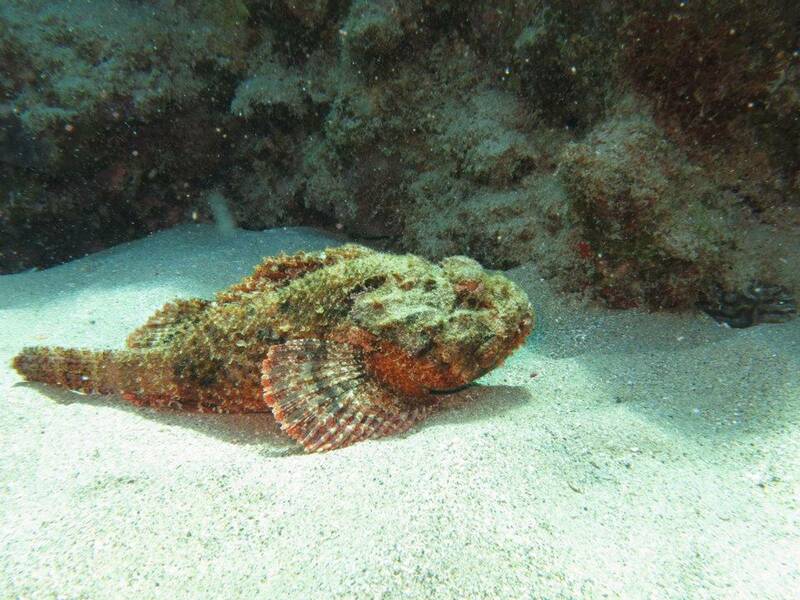 Sosua is the primary scuba diving destination on the north coast of the Dominican Republic. 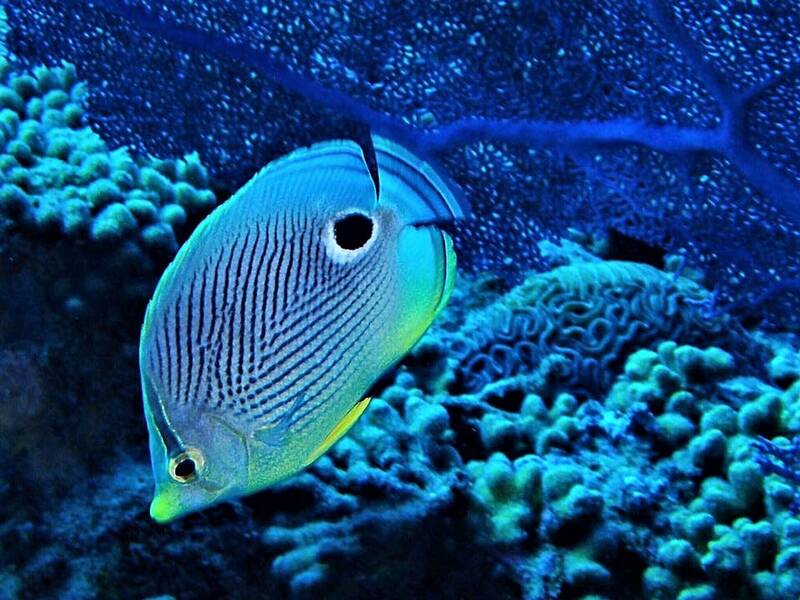 Divers of all levels can enjoy shallow reefs, shipwrecks, freshwater cave diving, deep water diving and possible encounters with humpback whales and other large creatures. 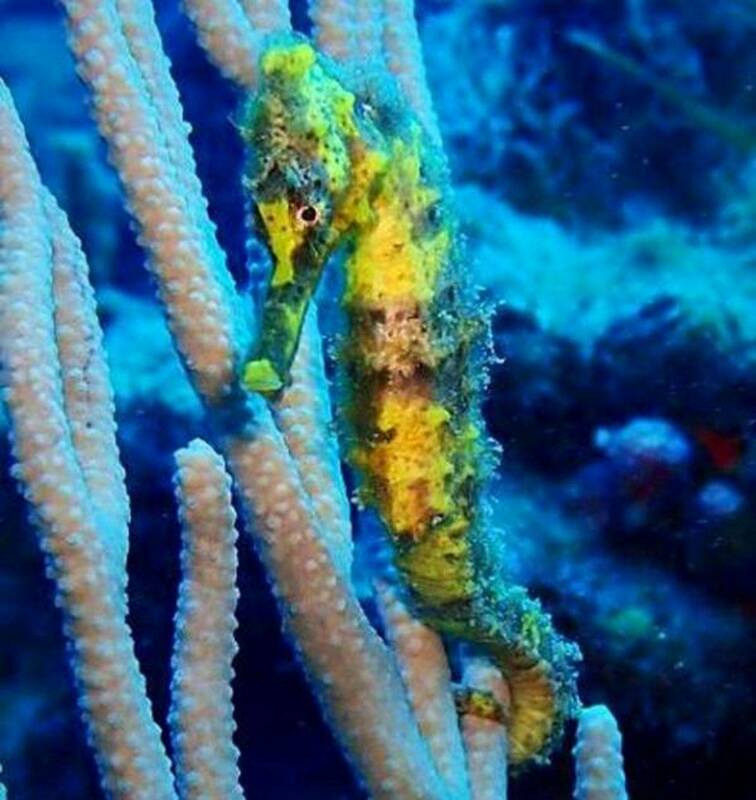 There are several dive sites in Sosua, including the Airport Wall, Three Rocks or Canyon which are perfect for shallow dives or training dives. There are also special dives like the dive on the Zingara Wreck. 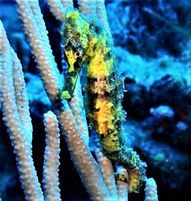 The Zingara Wreck was sunk in 1992 off the coast near Seahorse Ranch on the North Coast of the Dominican Republic just east of Sosua. Pablo will take you on a multi-level dive from the wreck up to the reef. This allows you approximately 35 minutes bottom time. 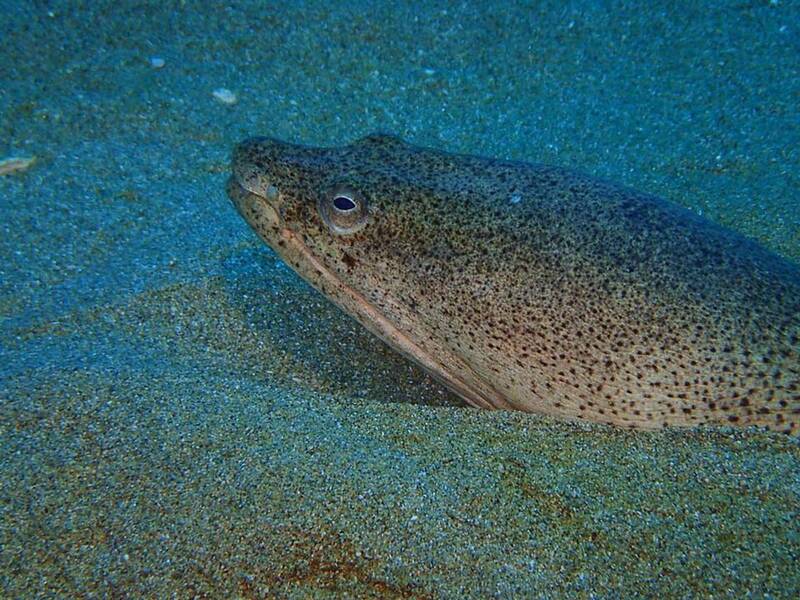 For more information on the dive sites in the area, check out our Dive Sites page. 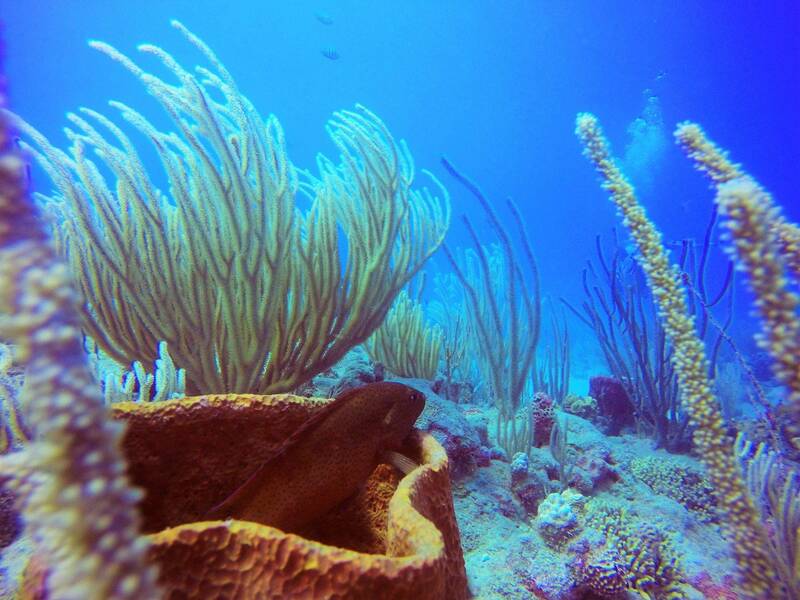 We also offer diving trips outside of Sosua, including freshwater cavern diving at the El Dudu Caverns in Cabrera, and trips to Manzanillo by the Haitian border.